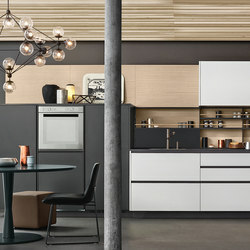 At this year's Salone del Mobile, the dynamic Italian manufacturer POLIFORM will present a wealth of new designs. 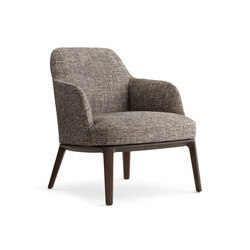 As its name suggests, Poliform is multifaceted, its product range encompassing furniture for all areas of the home. 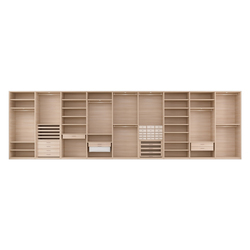 Its sofas, chairs, coffee tables, bookcases and wardrobes, to name just a few of its product categories, present a comprehensive collection of household pieces. 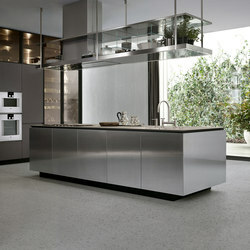 What’s more, many Poliform products are modular, which renders them even more versatile and varied. 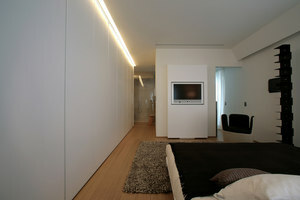 Such diversity ensures the designs suit any style of interior. Yet despite this diversity, all Poliform’s designs coordinate beautifully thanks to their shared aesthetic: they are elegantly understated, while their palette is predominantly, soothingly neutral. 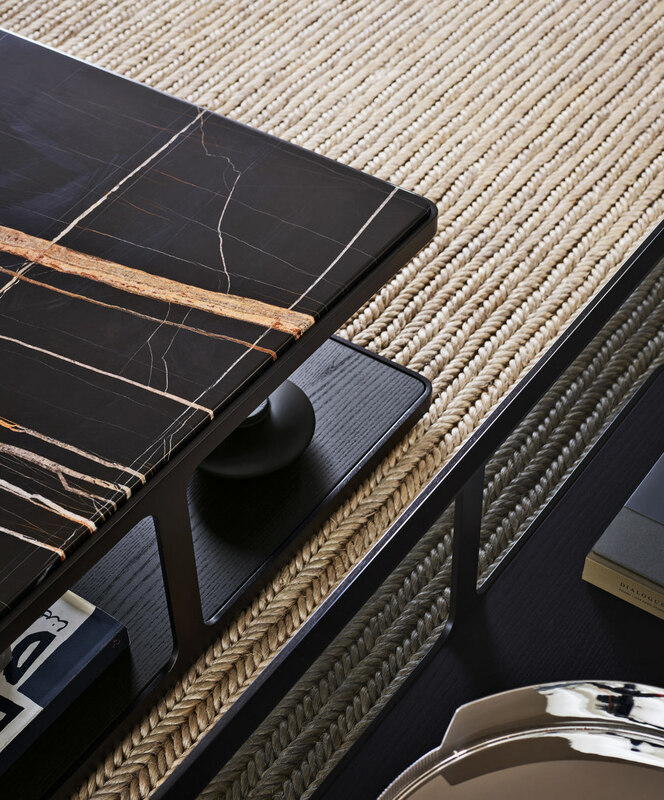 All pieces are manufactured in Italy to the most exacting standards using the best quality materials, resulting in furniture that is aesthetically pleasing, durable and ultimately sustainable. 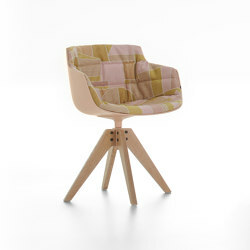 Founded in 1970, Poliform grew out of a small, successful craft-based Italian business founded in 1942. The new brand grasped the importance of embracing mass-production in order to become a globally competitive brand. 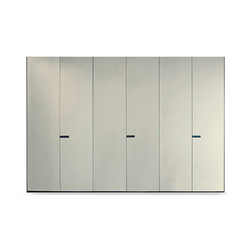 This decision was particularly suited to its expansion and production of modular furniture. 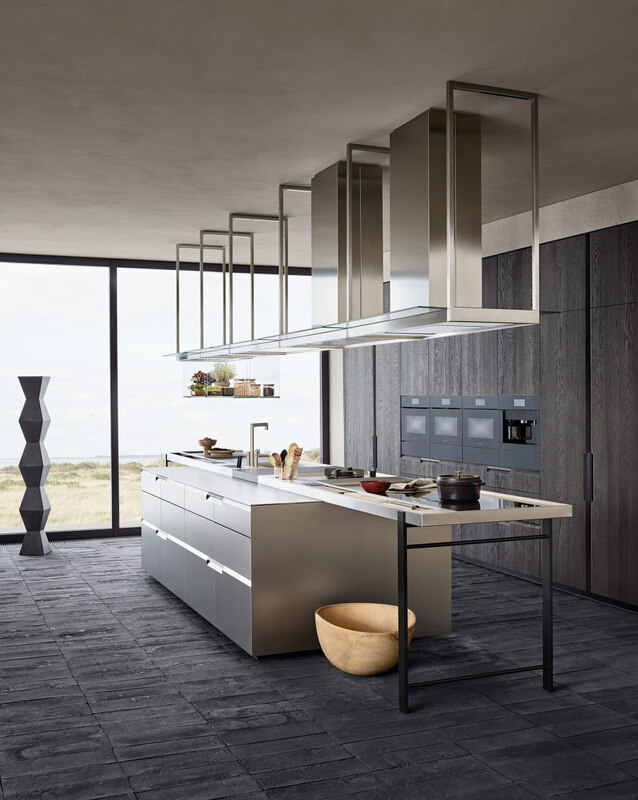 Meanwhile, the company, which now has seven factories and is present in 85 countries, has cultivated a contemporary aesthetic that both satisfies the requirements of its international audience and, always a few steps ahead of the game, intuitively anticipates future trends. 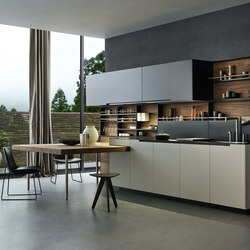 Essential to the brand’s growth – and cutting-edge reputation – are its collaborations with high-profile architects and designers, among them Jean-Marie Massaud, Marcel Wanders, Emmanuel Gallina, Rodolfo Dordoni and Carlo Colombo. These designers have a highly personal vision and their contributions inevitably render Poliform’s portfolio of products even more varied. 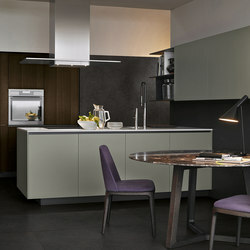 At the dawn of the new millennium, Poliform launched Poliform Contract, its contract furniture line. 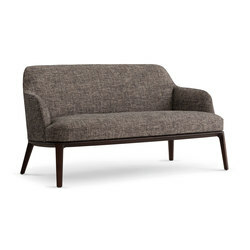 And in 2006, the company unveiled its first sofa range. 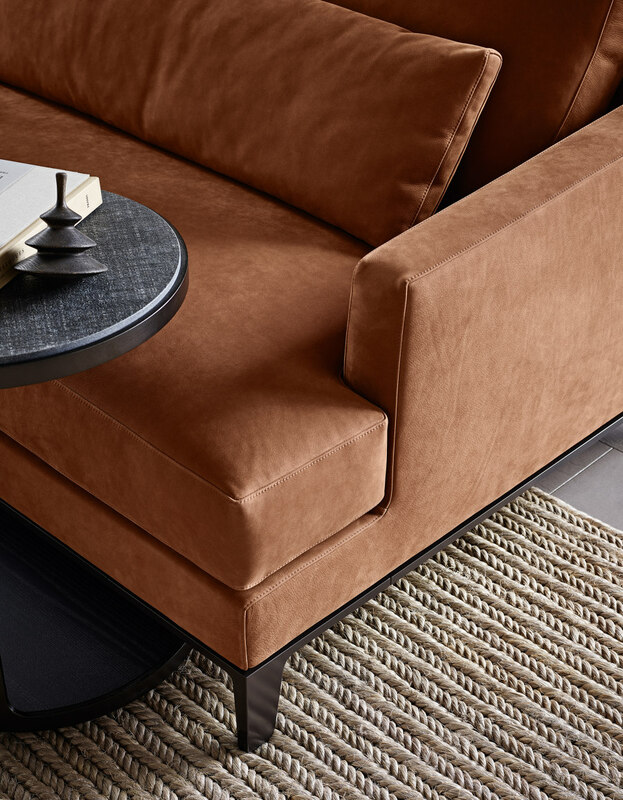 Despite this diversity, Poliform is an utterly cohesive brand. Two factors, in particular, guarantee this. The first is Poliform’s unswerving integrity, reflected in its strong geographical roots and family-run history. 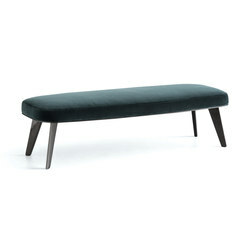 For decades, its designs have been made in the Brianza area, Italy’s highly specialist furniture-making centre. And driving the brand’s development are three minds working in concert – third-generation family members Alberto Spinelli, Aldo Spinelli and Giovanni Anzani, whose strengths are their dynamic entrepreneurial approach, technological expertise and keen understanding of economic and social changes. 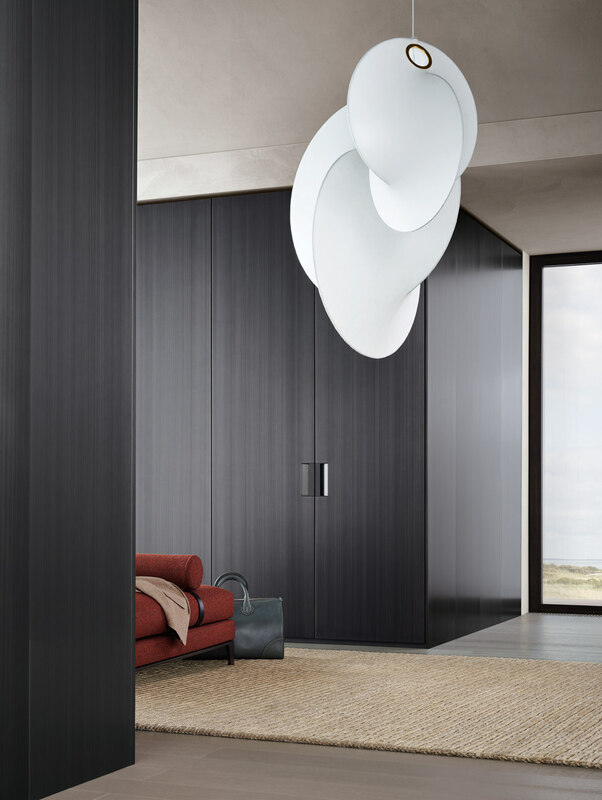 In recognition of these qualities, Poliform’s formidable triumvirate was recently honoured with the much-coveted ADI Compasso d’Oro career award. Further reinforcing the brand’s cohesive character has been the streamlining of its operations over the years. 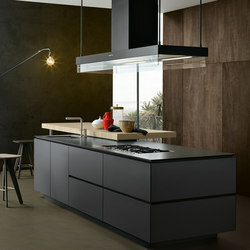 In 1996, the company expanded its product line by introducing a new kitchen brand, Varenna. But in 2016, this was renamed Poliform, a strategy that has allowed the firm to present a more consistent, unified identity. Poliform’s regular participation at the Salone del Mobile highlights the wide-ranging nature of its designs. 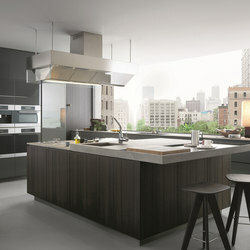 This year, it showcased furniture in Poliform’s signature natural tones and fluid, organic silhouettes. 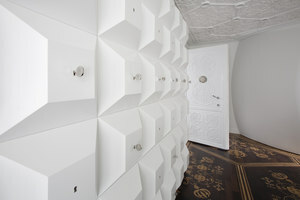 One of these is Marcel Wanders’ new idea, Gentleman, eminently conducive to entertaining and socialising. 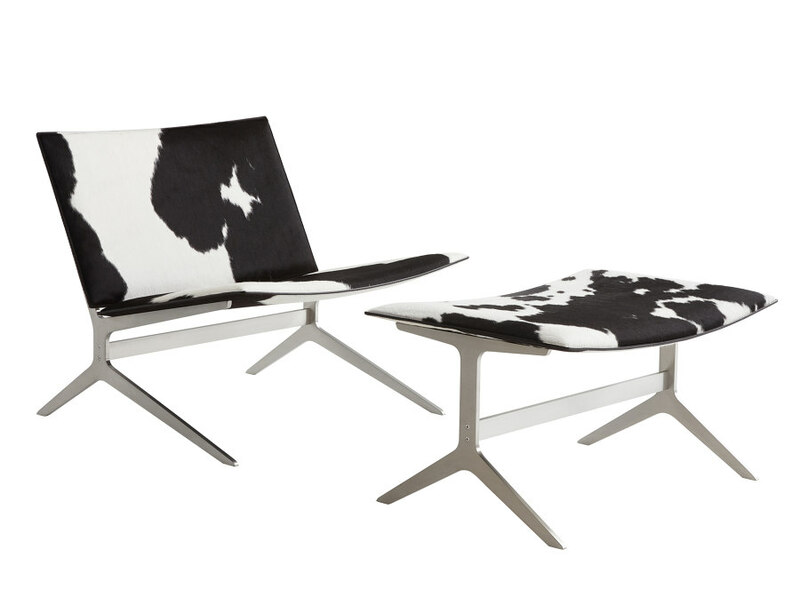 Its various strongly differentiated seating elements nevertheless coordinate harmoniously. If a furniture line can be described as having a personality, Gentleman certainly possesses one, expressing sophisticated conviviality. 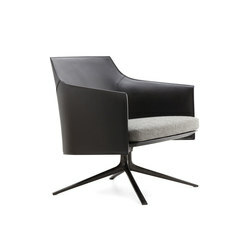 Two other new designs are Jean-Marie Massaud’s Kay Lounge armchair and Westside sofa. 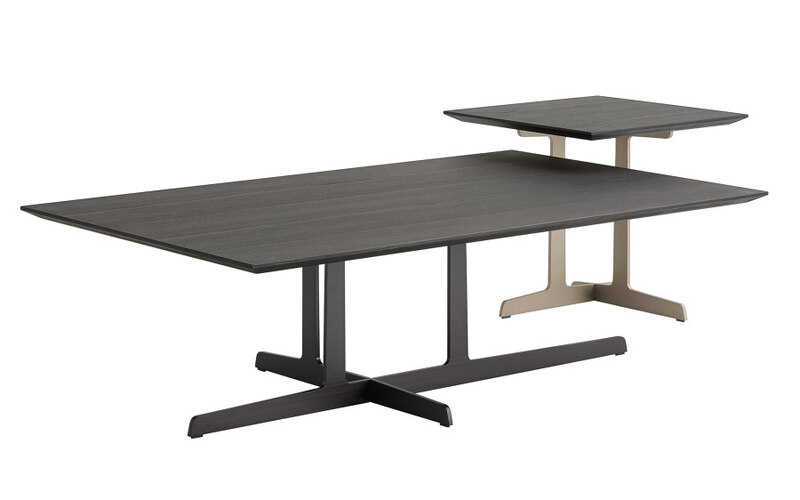 The lightweight Kay has an understated steel frame with leather or fabric stretched over clean contours. 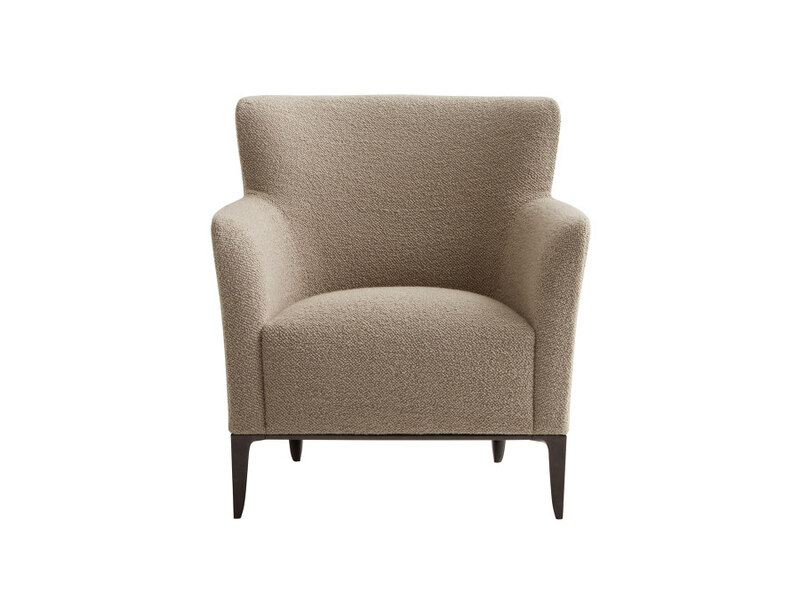 The Kay looks good in any interior either as a single piece or as a pair. By contrast, Westside consists of several modules that, combined, form a self-contained sofa with seat cushions resting on a wood base. 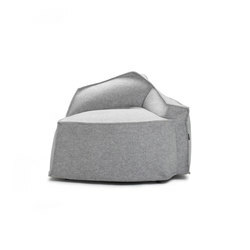 However, the elements can be separated and creatively reconfigured as the user wishes, resulting in a more expansive, informal, comfortable seating system adaptable to all settings, from homes to public areas. Finally, Emmanuel Gallina’s Jane collection is more modest in size, offering a feeling of intimacy. 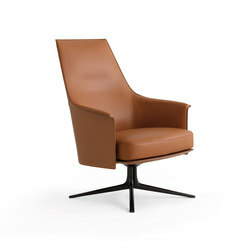 However, the design, which fuses subtle lines with gentle angles, is also enveloping, rendering it superbly comfortable. The frame comes in metal or wood, allowing it to be contemporary-looking or classical. 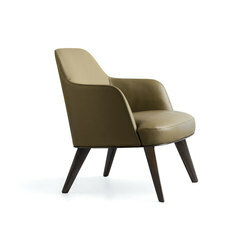 Ultimately, Poliform’s designs are polyvalent yet their aesthetic – like the brand’s identity – is utterly coherent.